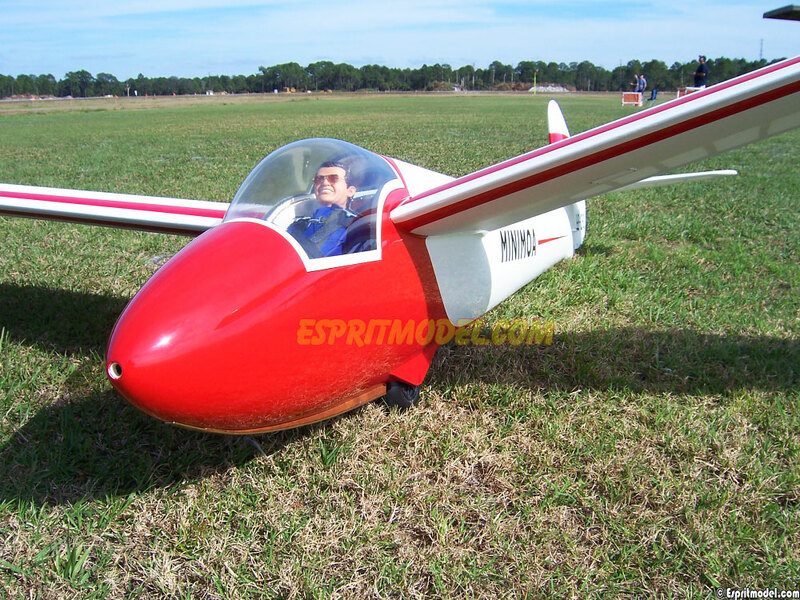 No time to assemble your new plane? 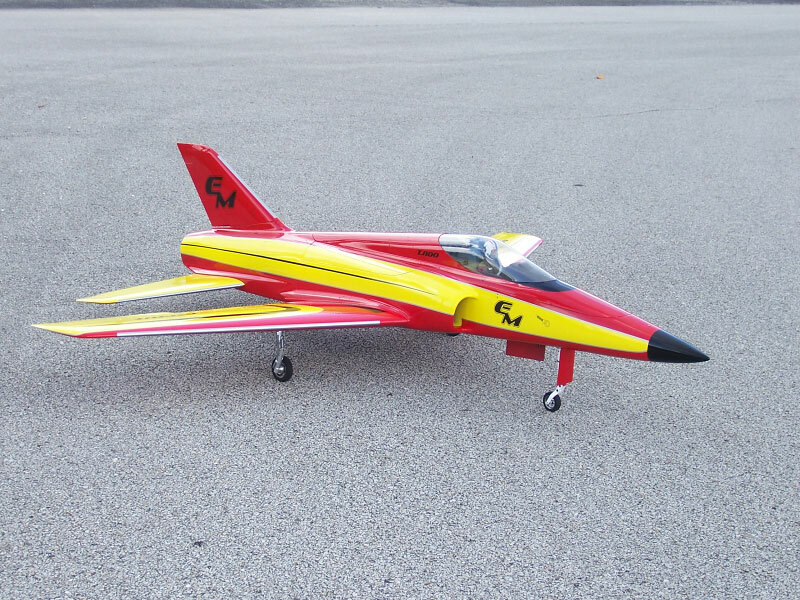 Do you need to customize your plane? 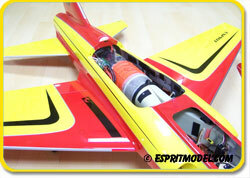 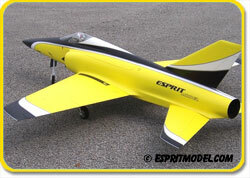 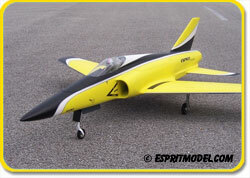 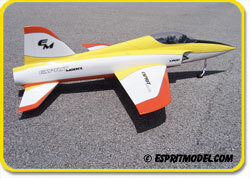 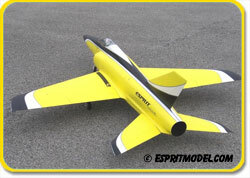 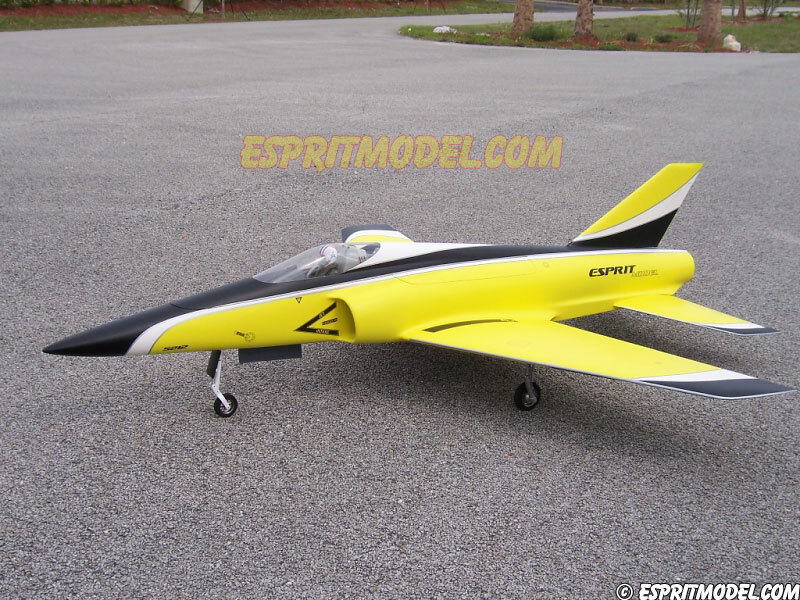 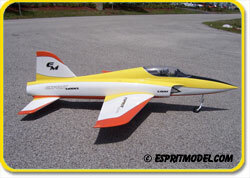 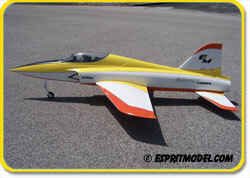 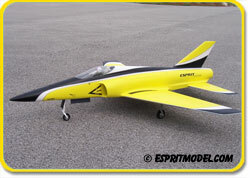 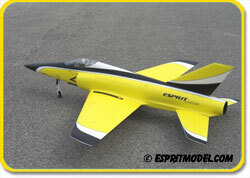 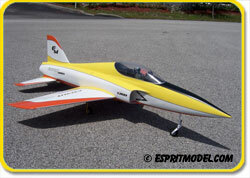 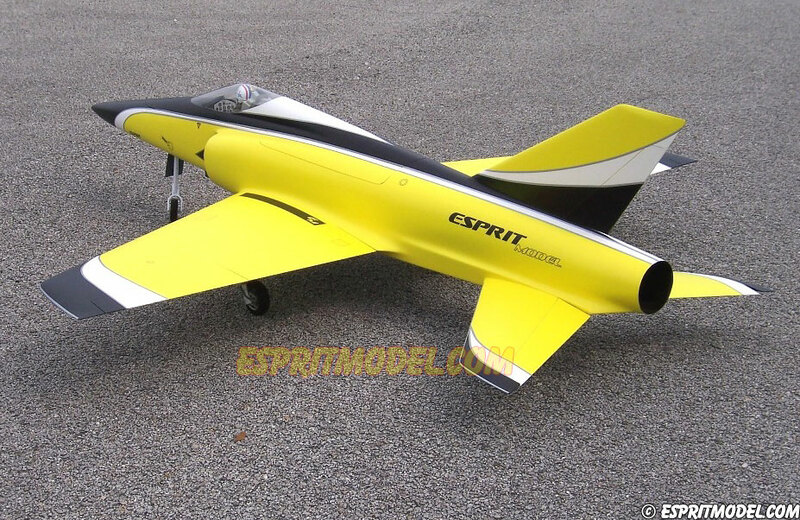 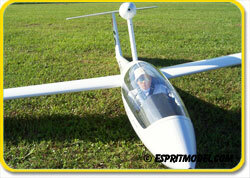 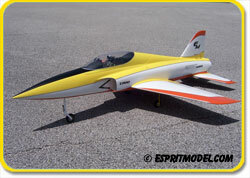 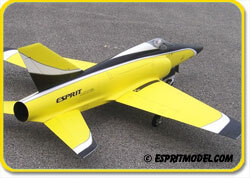 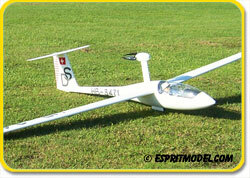 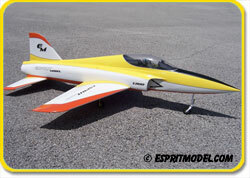 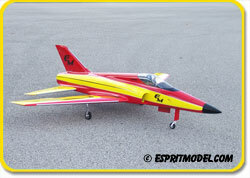 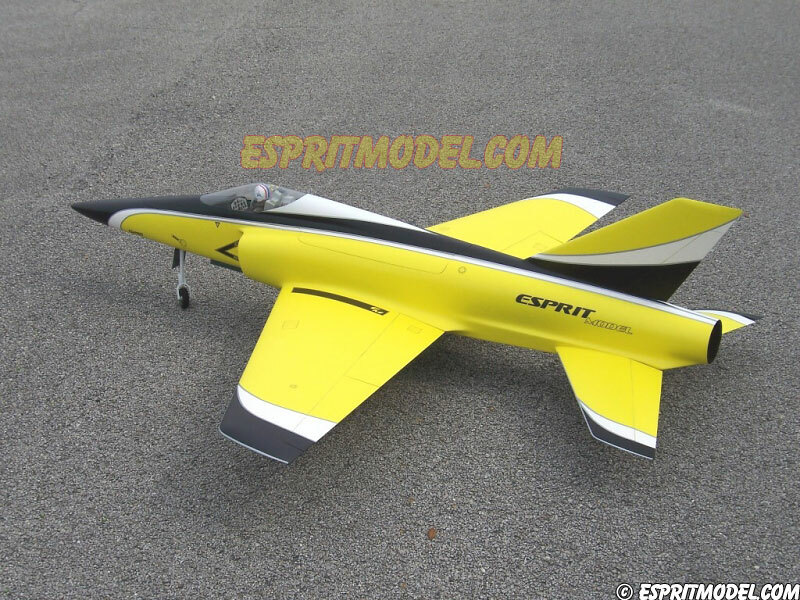 No problem, we offer building services for planes and helicopters purchased through Esprit Model!!! 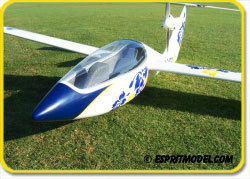 The Rascal 110, the largest member of the Rascal family, flies as great as it is great looking. 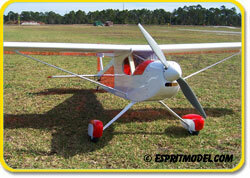 The Rascal 110 gets its classic looks from that distinctive elliptical wing and tail group. 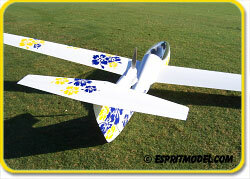 A design that is as easy on the eye as it is to fly. 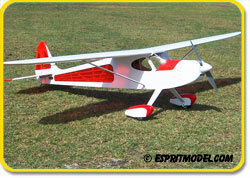 The Rascal 110 is 90% pre-assembled using only the highest quality materials. 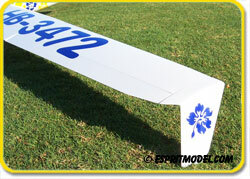 All surfaces are hand covered with premium Ultracote covering material in a unique two-color trim scheme. 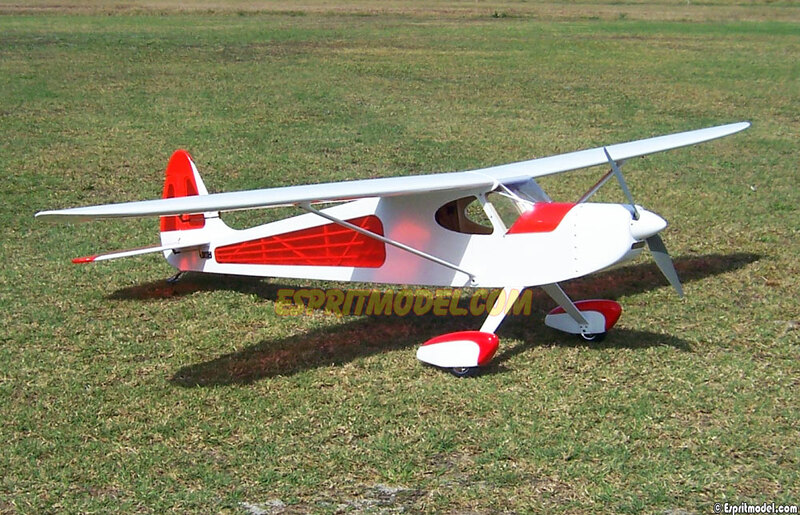 Removable, large, two-piece, plug-in wing as well as hardened aluminum landing gear makes transportation to the field a breeze. 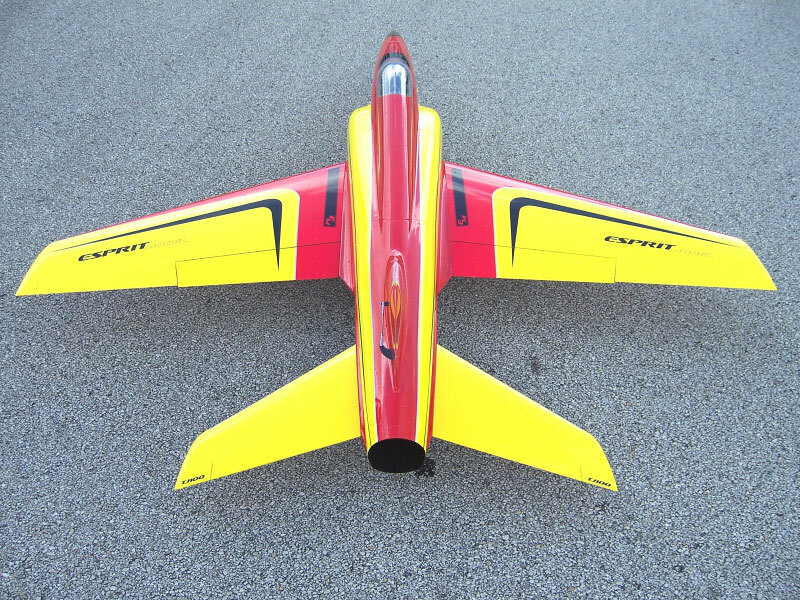 Self-aligning fiberglass wheel pants makes assembly even easier. 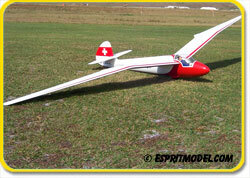 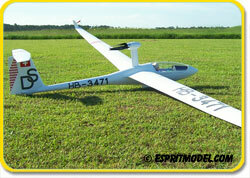 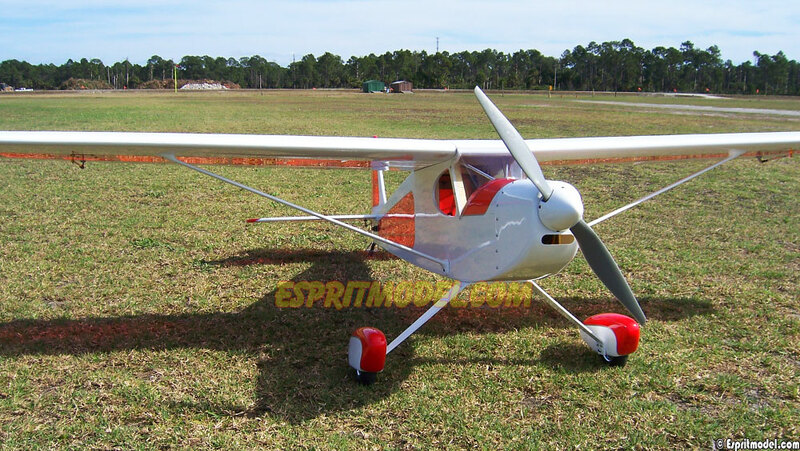 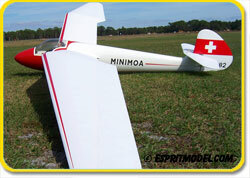 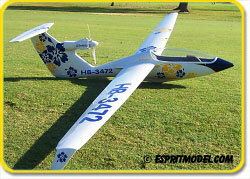 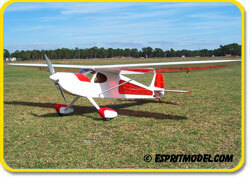 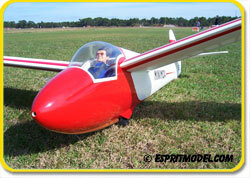 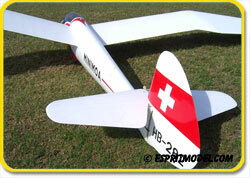 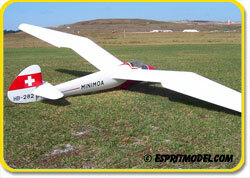 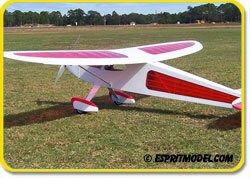 For aerotowing we recommend EM6500 12S Li-Polymer battery pack and APC-E 21x13 propeller. 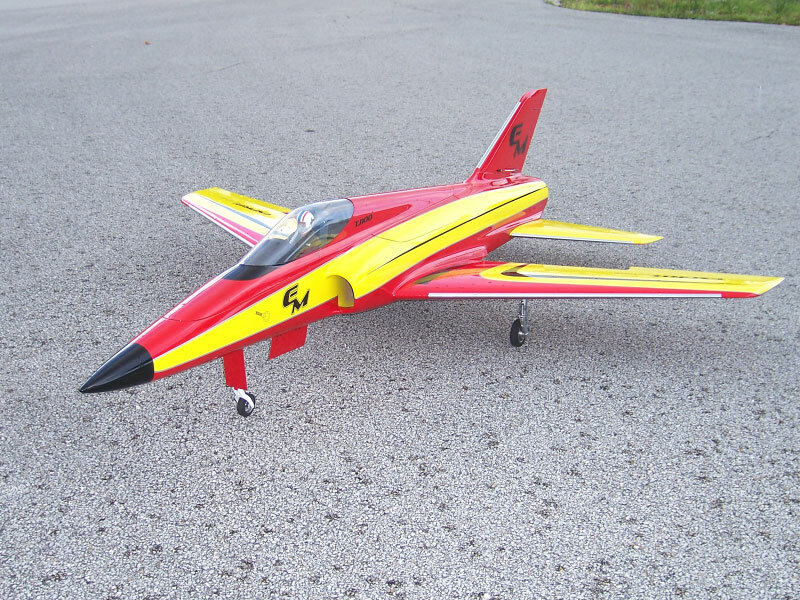 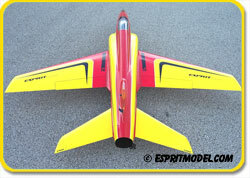 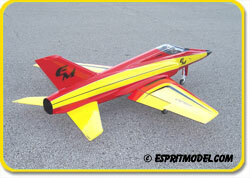 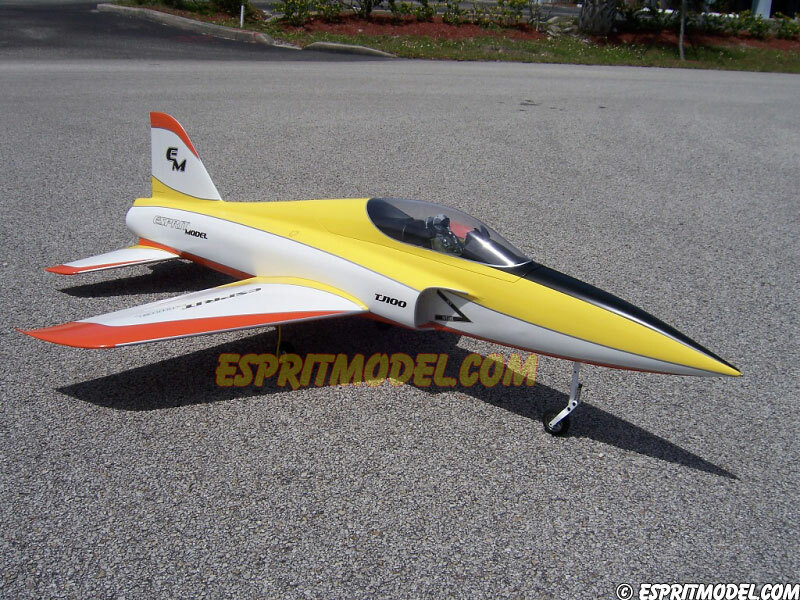 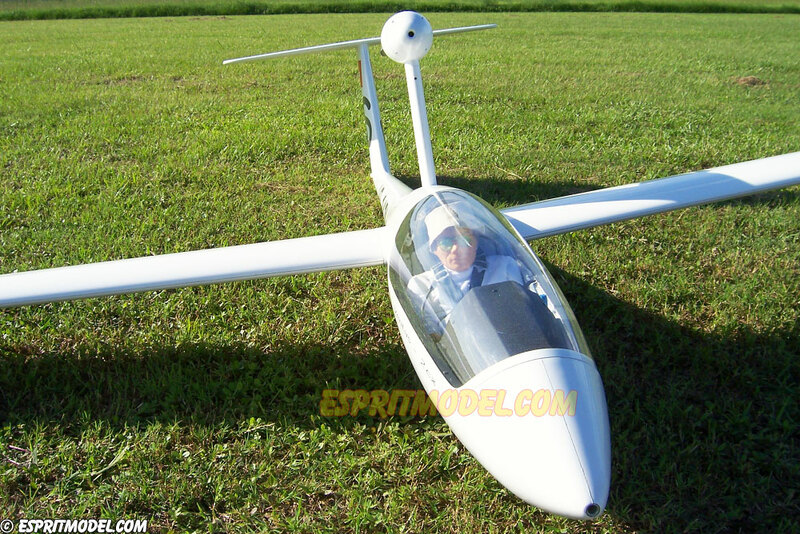 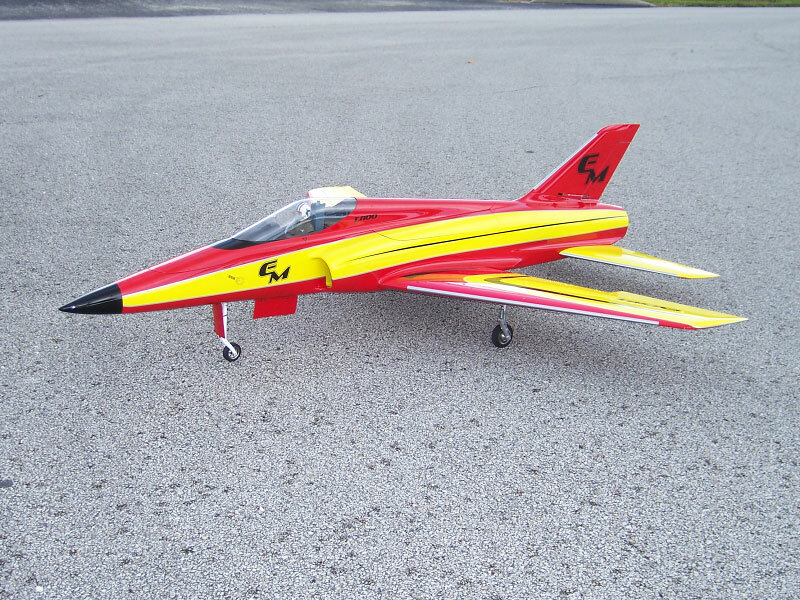 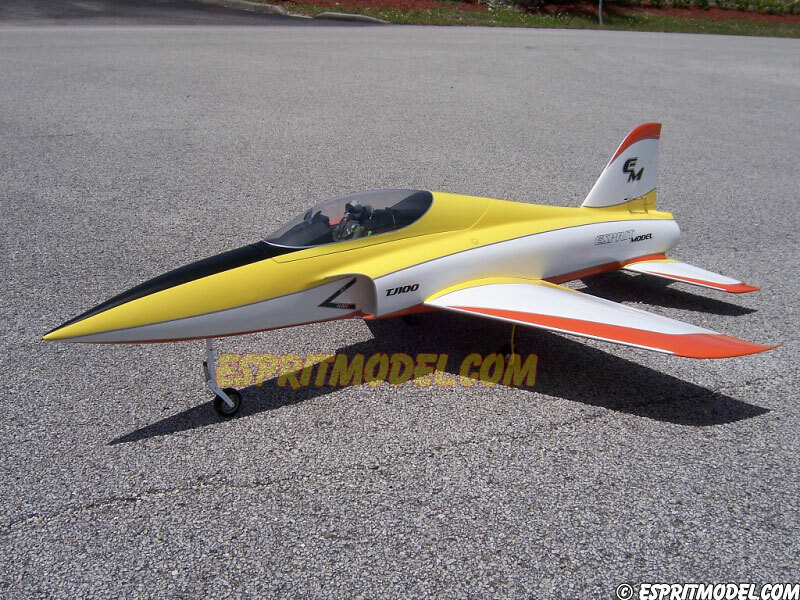 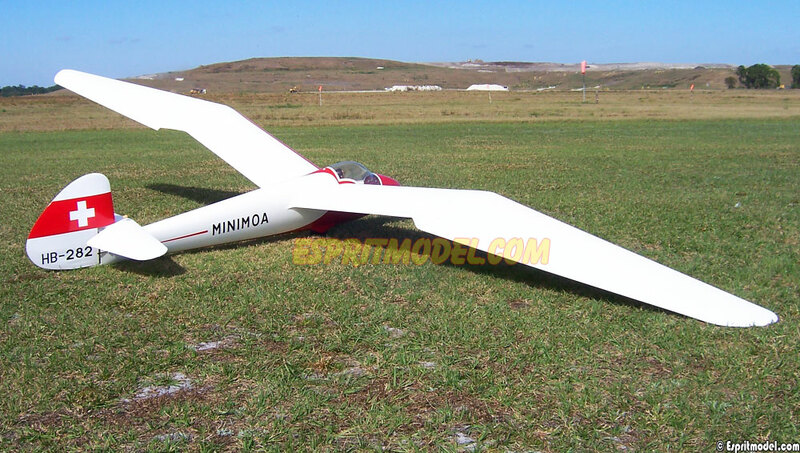 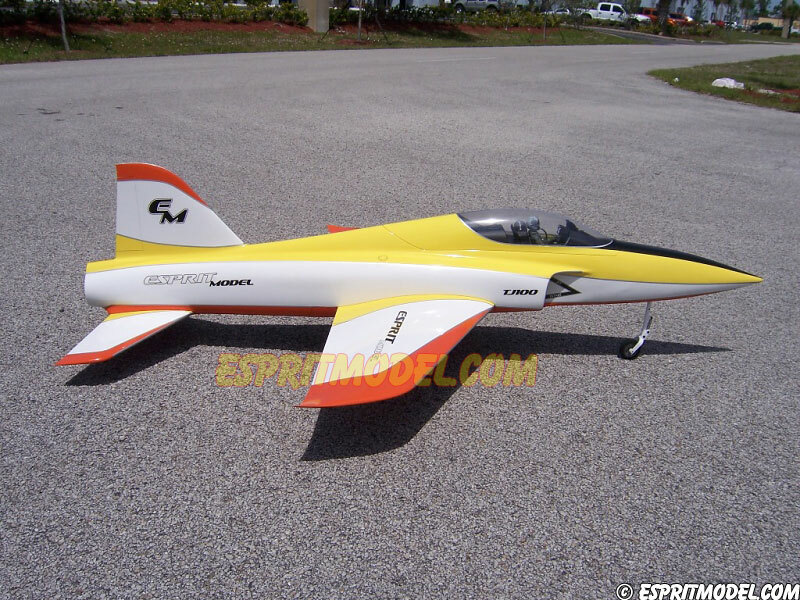 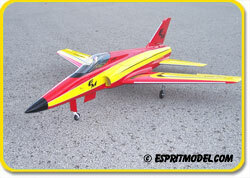 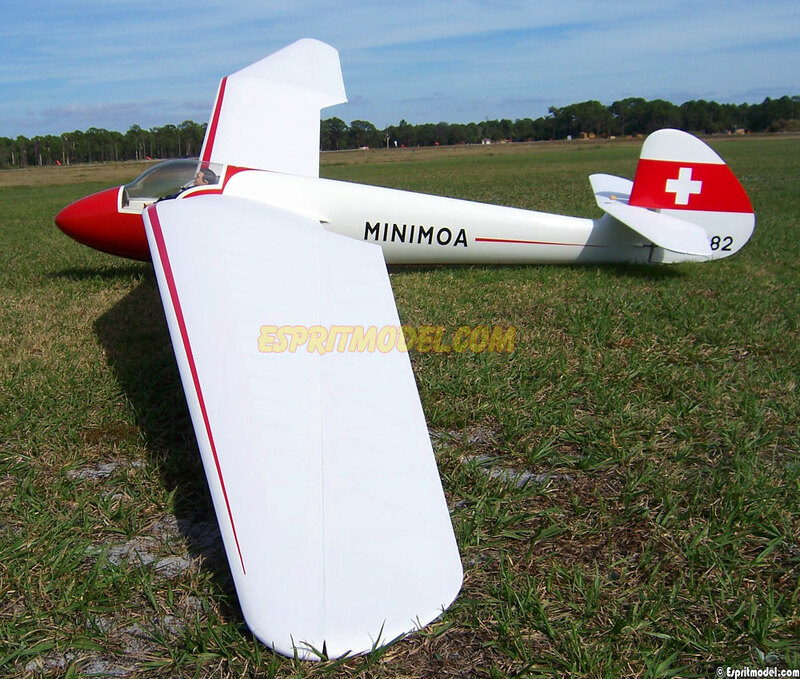 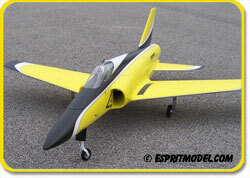 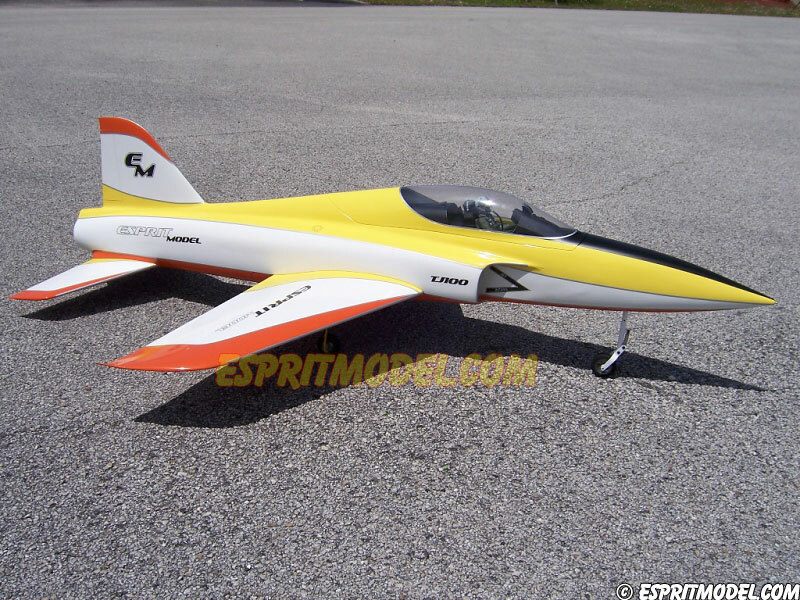 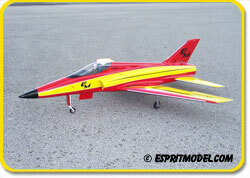 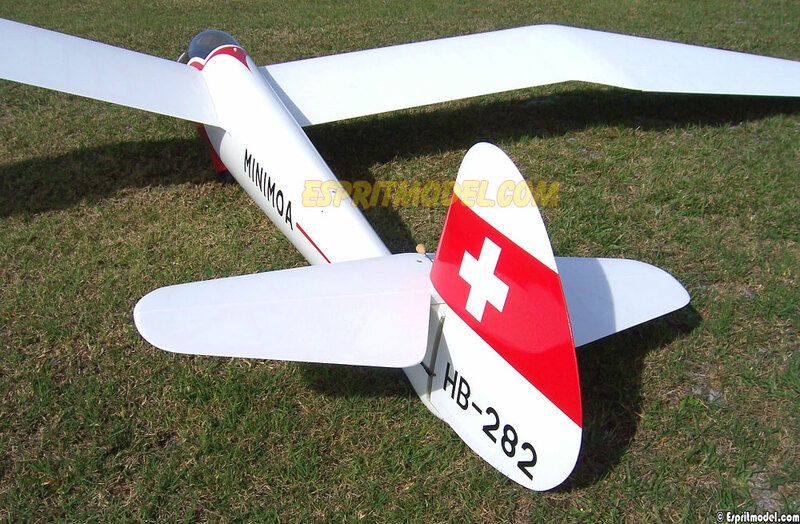 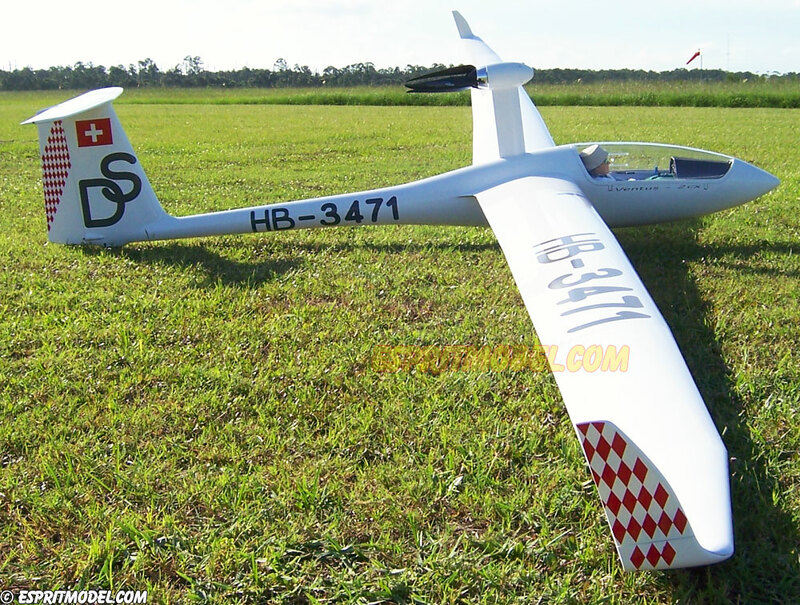 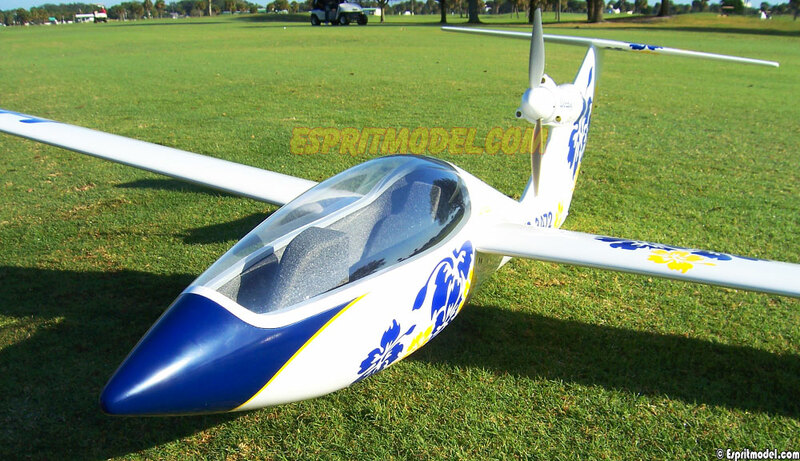 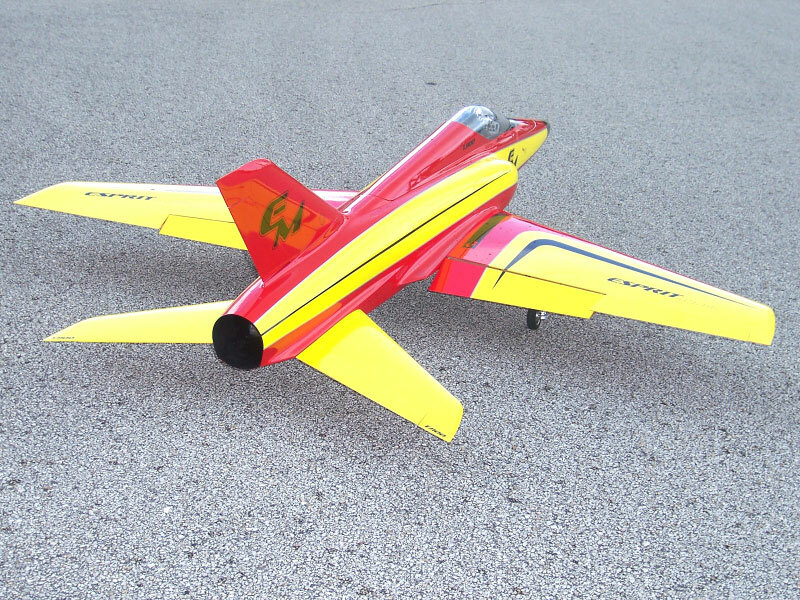 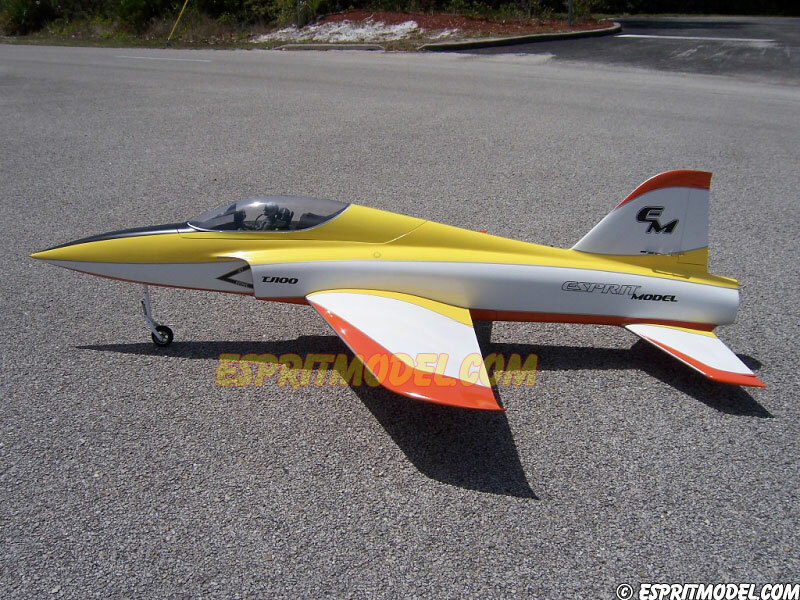 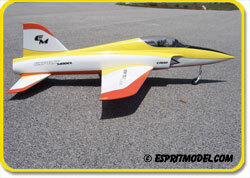 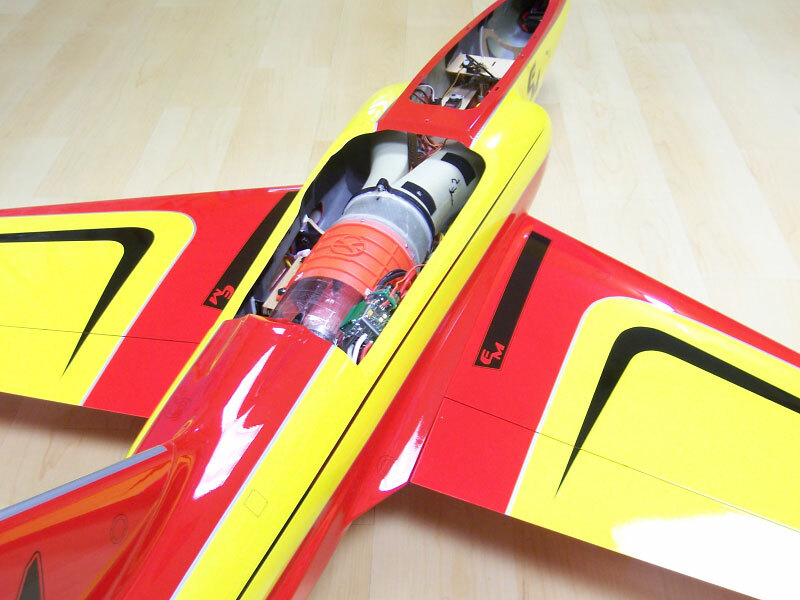 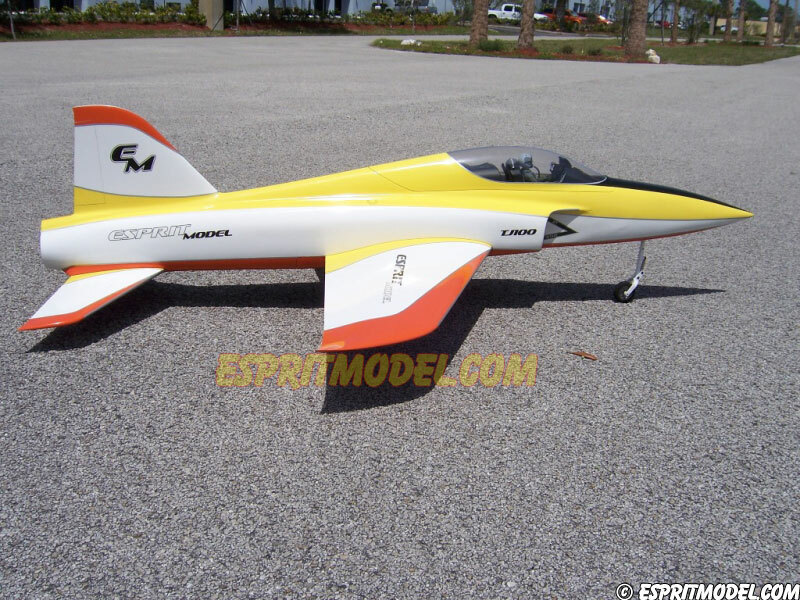 This airplane is primarily a high-performance sailplane, but its unique concept with a low-drag fin-mounted motor installation turns it also into an efficient state of the art scale everyday model. 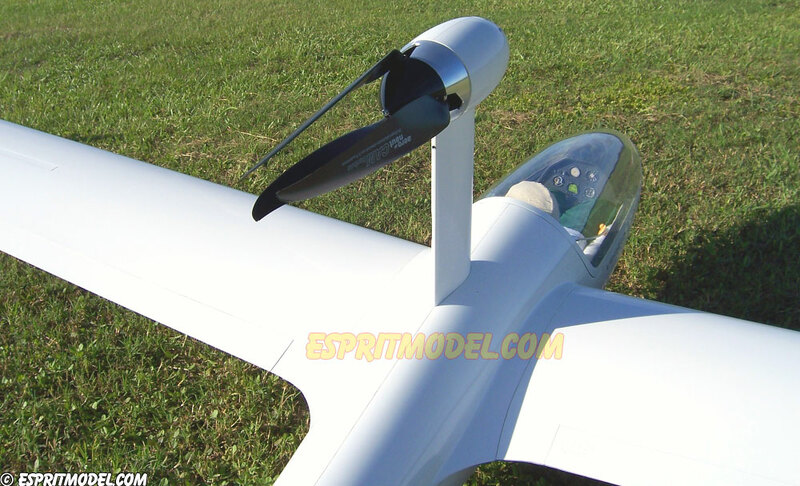 The wings are hollow molded, spoilers installed and the ailerons are live hinged, the winglets are also fiberglass molded. 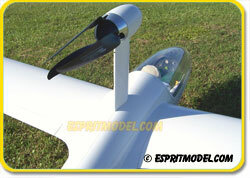 The clear plastic canopy is fitted to the fiberglass cockpit and has the full size opening mechanism. 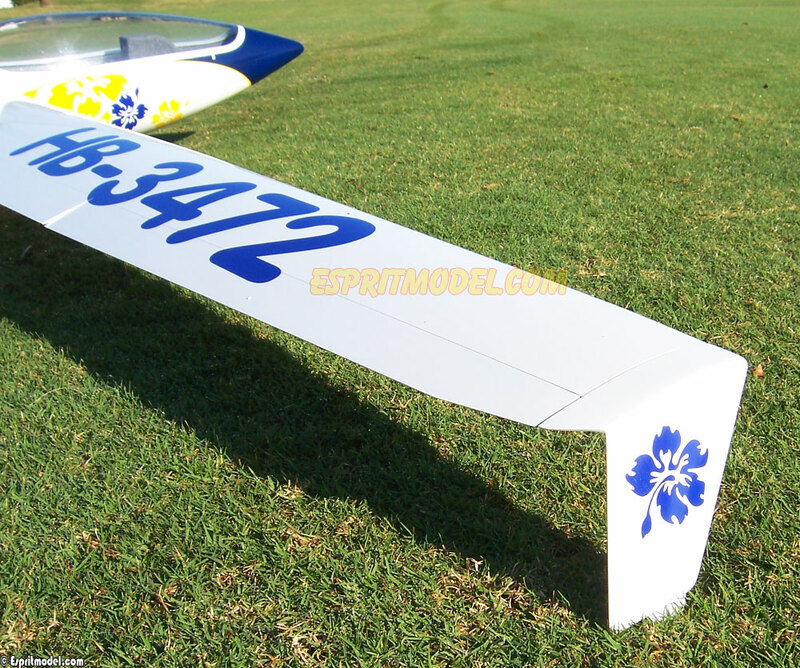 The hollow molded, carbon fiber reinforced wings are easily removed for transportation yet are securely held in place with massive carbon fiber wing rod. 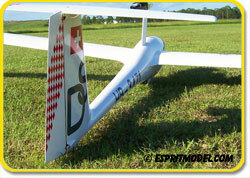 All these features give the WinDex excellent performance while still remaining very light and relatively inexpensive. 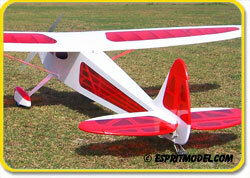 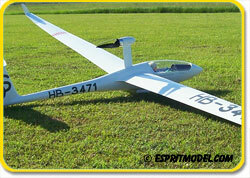 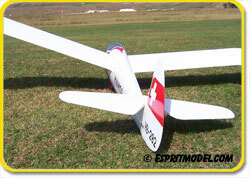 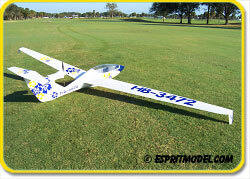 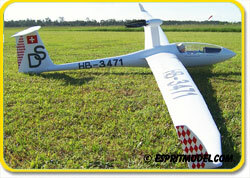 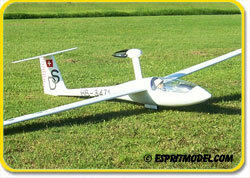 We recommend EM5000 6S Li-Polymer battery pack and APC-E 14x10 propeller. 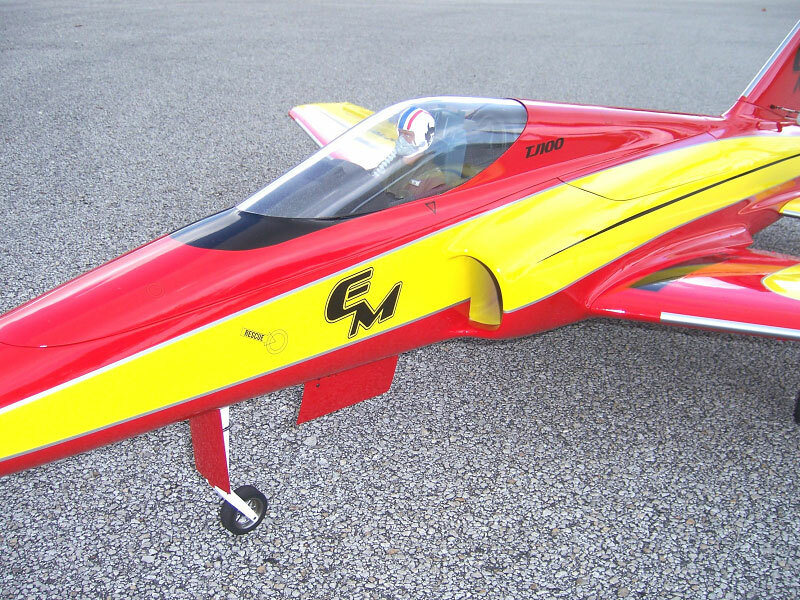 Expected 7-9 climbs per charge. 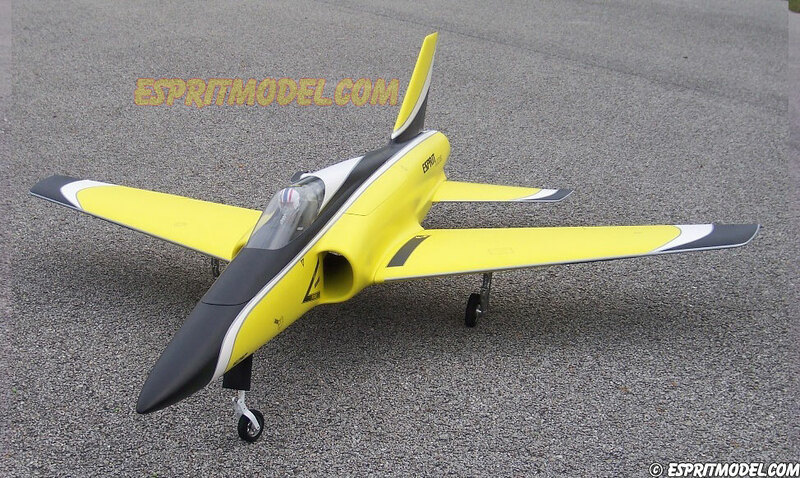 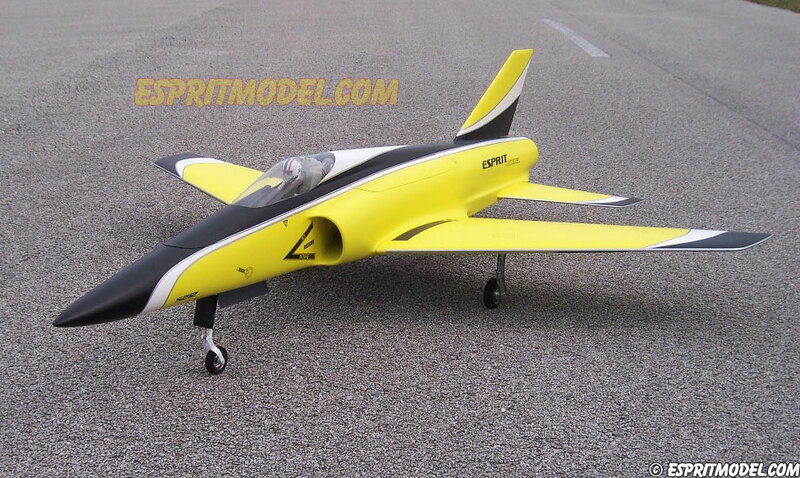 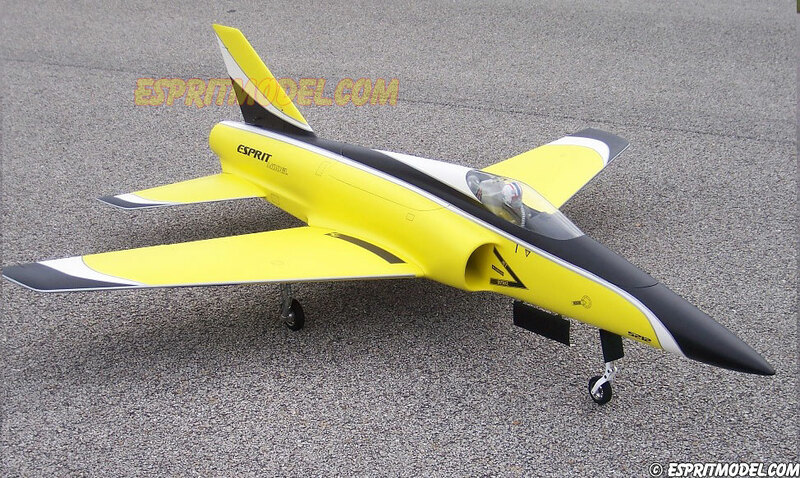 With a span of 6 meters this 1:3 scale Ventus 2cx is a state of the art scale model. 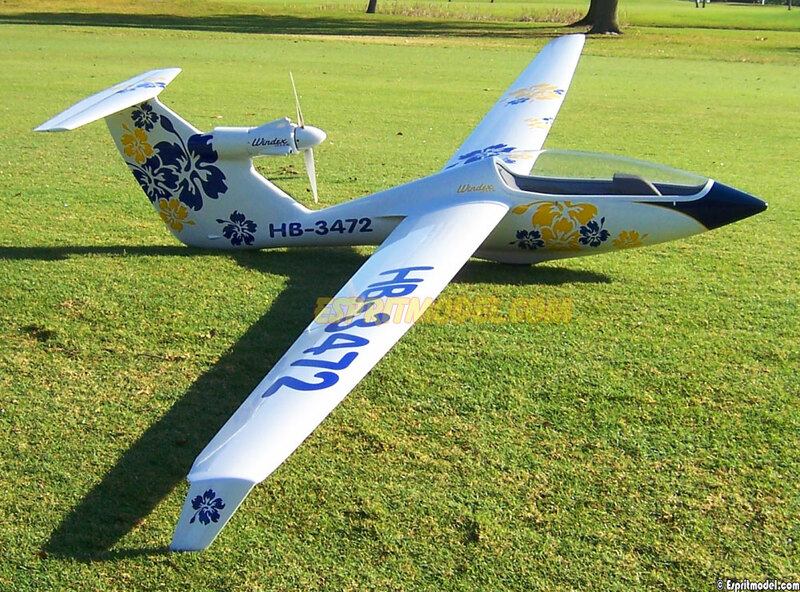 Fully hollow molded, high performance scale sailplane comes with high aspect ratio wings, pre-installed spoilers and landing gear. 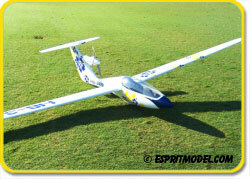 Nice on tow or slope, it can be also winched from a good TD winch. 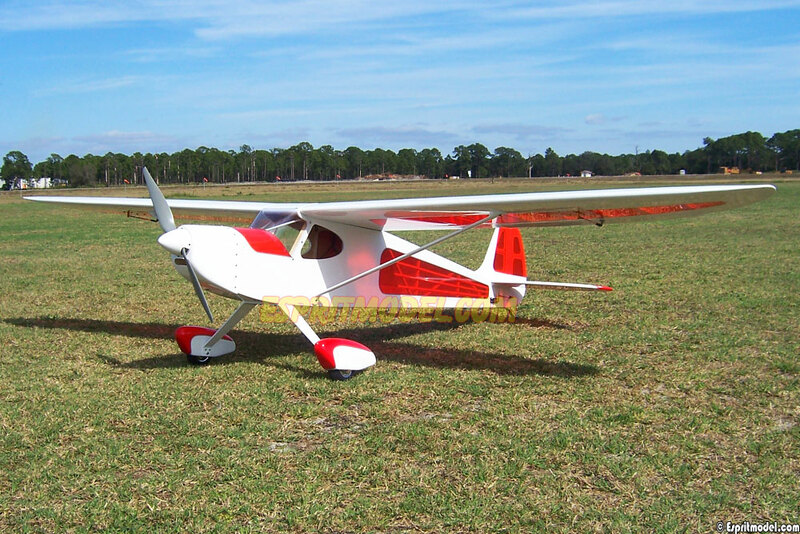 The cockpit comes finished with control columns, upholstered seats, and scale details such as instrument mushrooms complete with instruments. 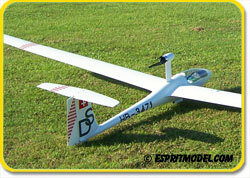 Ventus is very sleek, fully scale, high performance design, rock solid almost at any wind conditions. 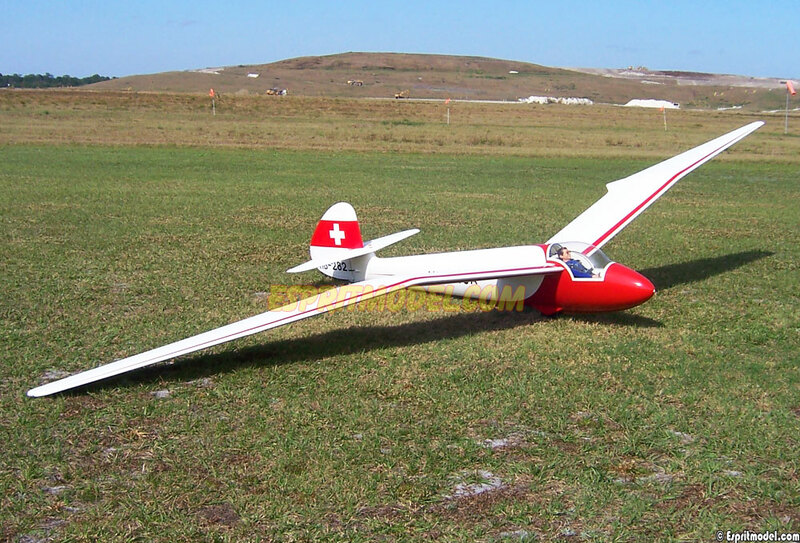 Average flying time is around 1-2 hours, depending on the weather conditions. 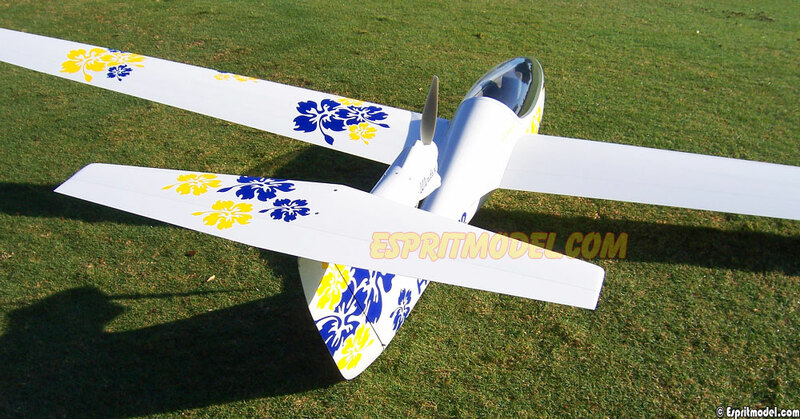 FanAir 300 power unit comes with pre-installed FA-290 Outrunner motor and Aeronaut 18x9 3-blade folding propeller with custom spinner. 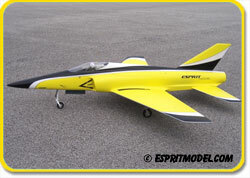 We recommend EM6400 8S Li-Polymer battery pack. 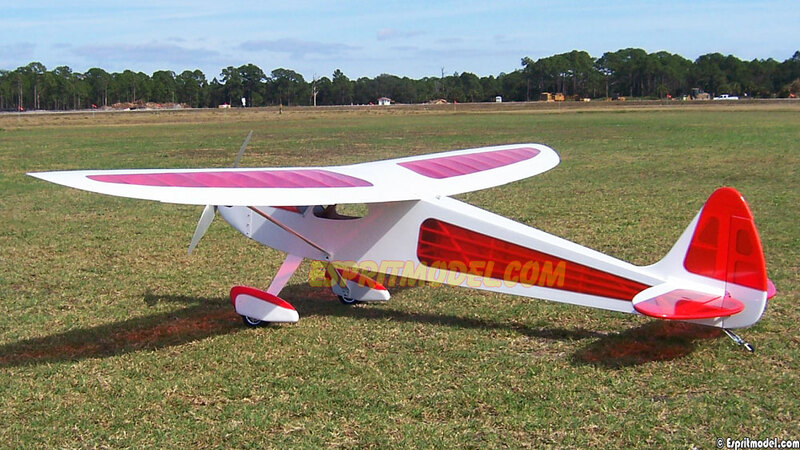 Expected 7-9 climbs per charge. 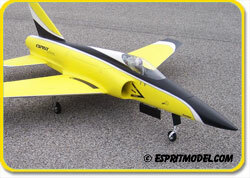 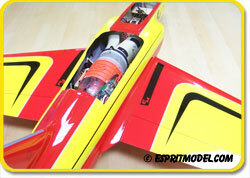 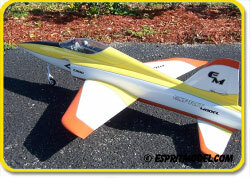 BVM's Electra Jet "ARF" size, performance and the state-of-the-art design have revolutionized all electric jet models. 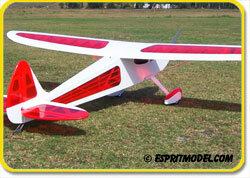 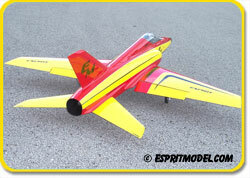 All composite, custom painted airframe is strong and light. 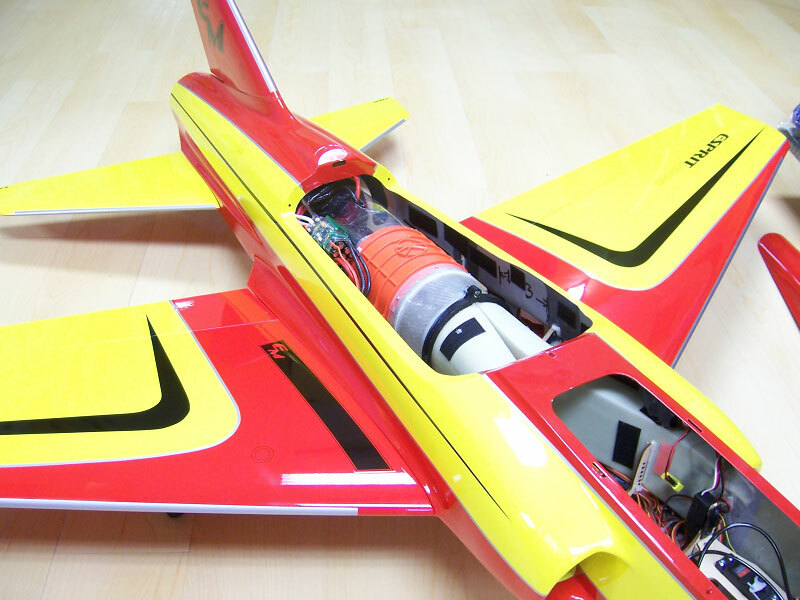 With the BVM Electric VioFan, it is flight worthy at speeds exceeding 200mph (320 km/h), but stable slow flight and easy landings are where the Electra Jet really shines. 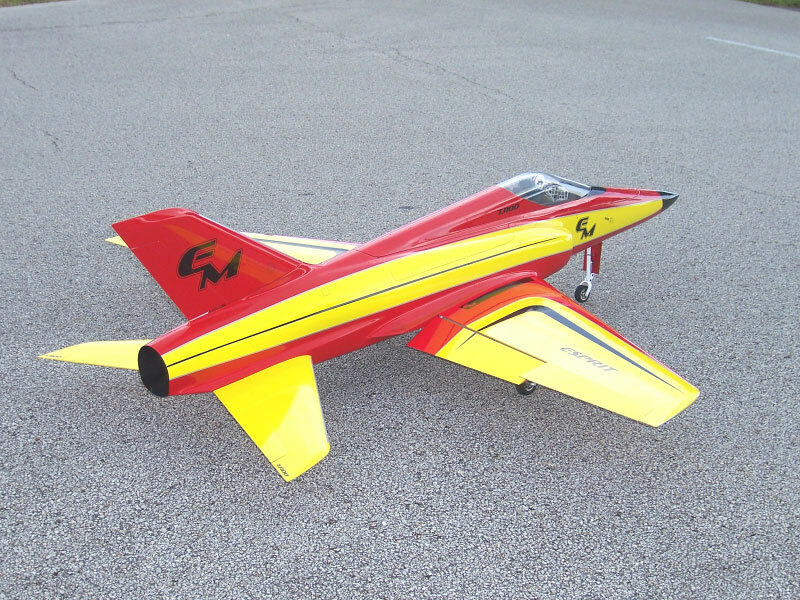 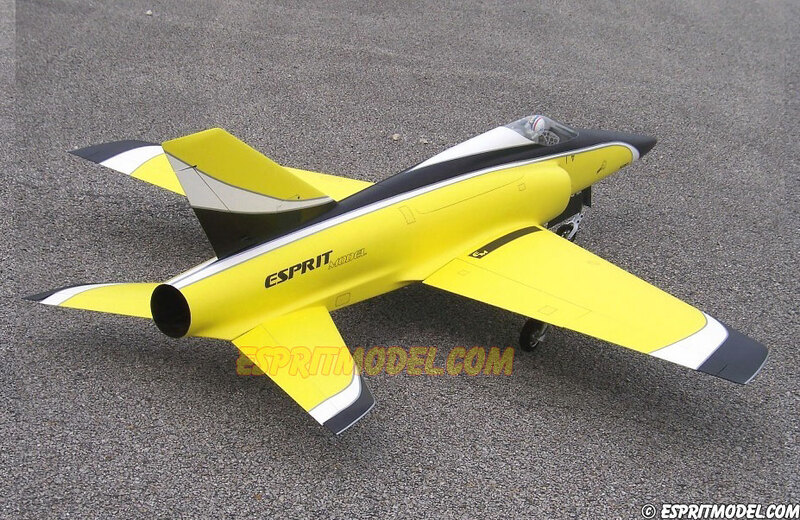 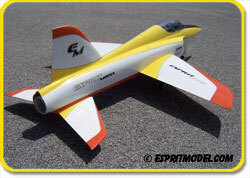 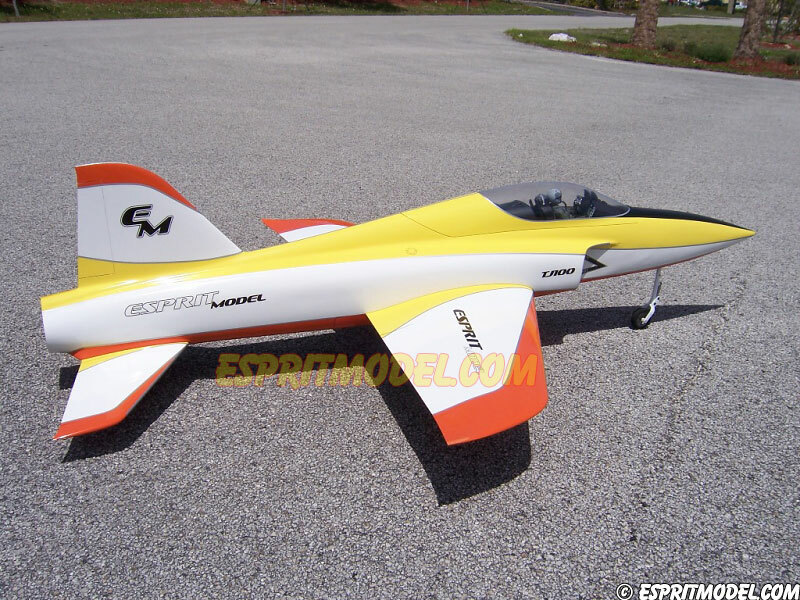 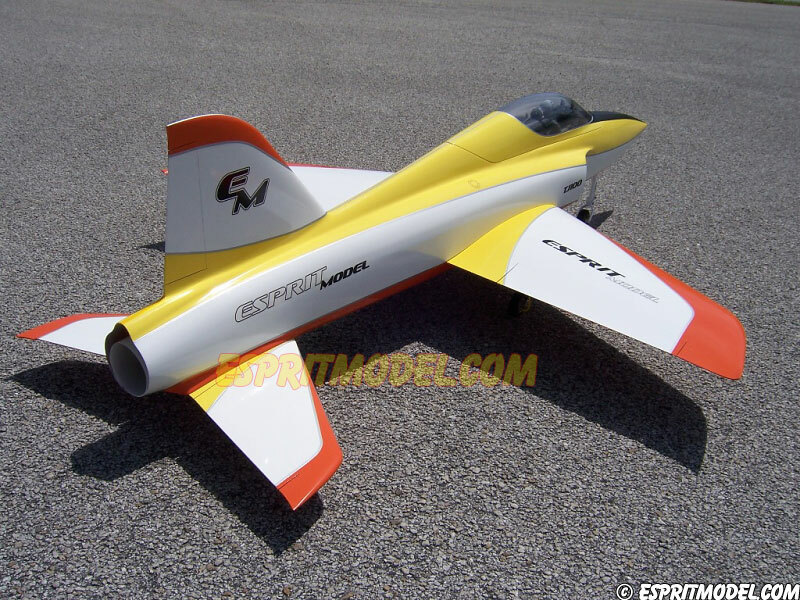 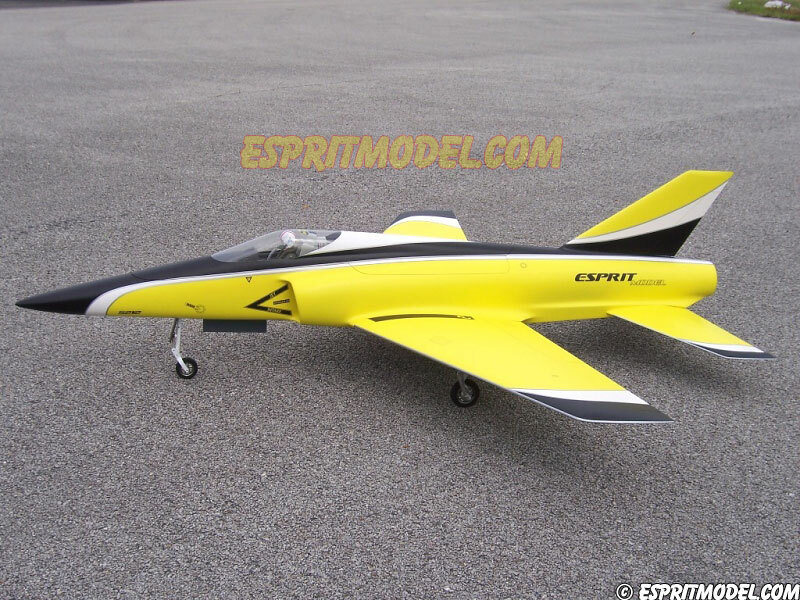 The Spark EDF is consequently designed as a very lightweight all-composite structure, with features similar to a world class F3A-Pattern plane. 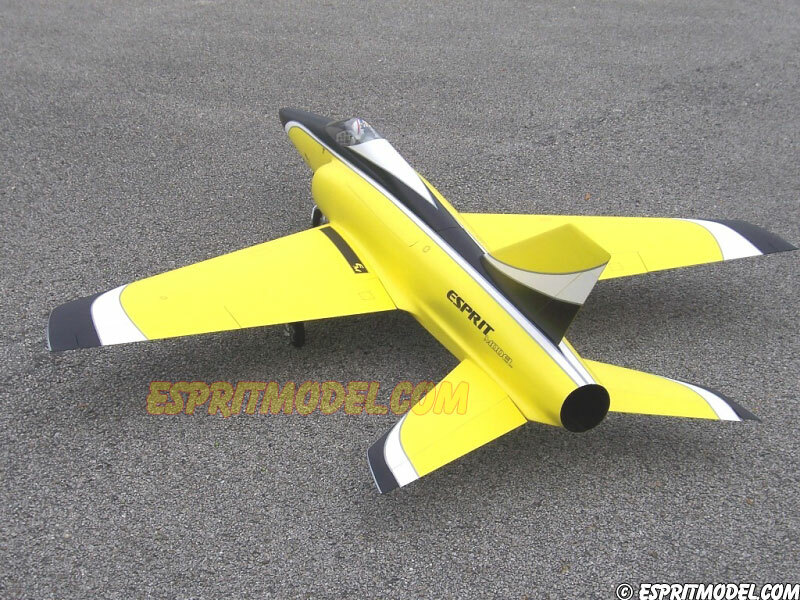 Lightest lay-ups, perfectly engineered aerodynamics and structural reinforcements only where they are needed; the Spark is perfectly suited for electric ducted fan flying (EDF). 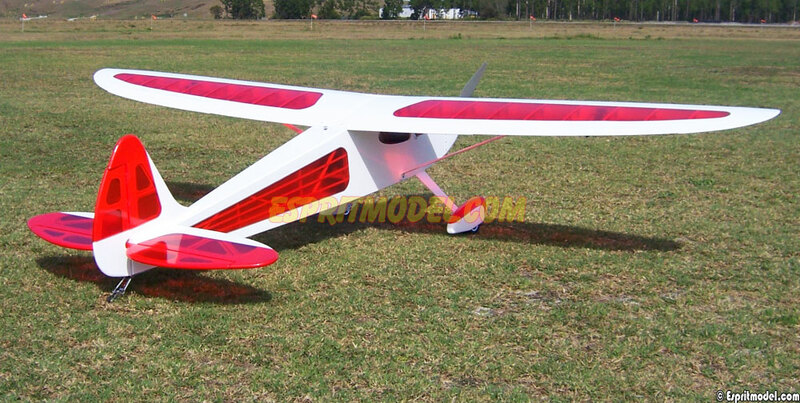 After flying the Spark for more than an entire flying season, we came to the conclusion that it is one of the most sophisticated designs in our product range. 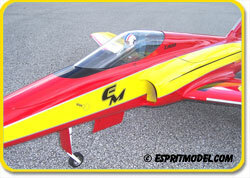 With various power choices we achieved speeds well over 185 mph (300 km/h).